Park Hang-seo has had an exciting and successful journey since becoming the Vietnam head coach as the reigning Southeast Asian champions have scaled great heights. 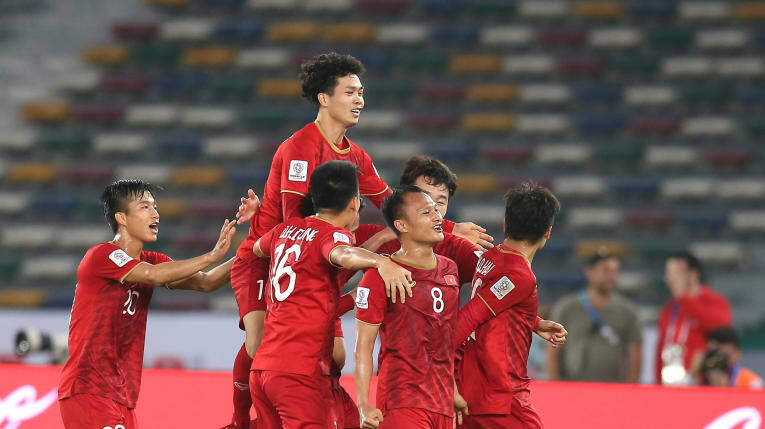 Vietnam - be it their U23 squad or the national team - have captured the imagination of the Continent with swashbuckling performances that have brought great dividends. Park - rightly so - has been credited for the great work he has accomplished with the 2018 AFF Cup champions and the Korea Republic native shares his thoughts and vision for Vietnam with the-AFC.com. 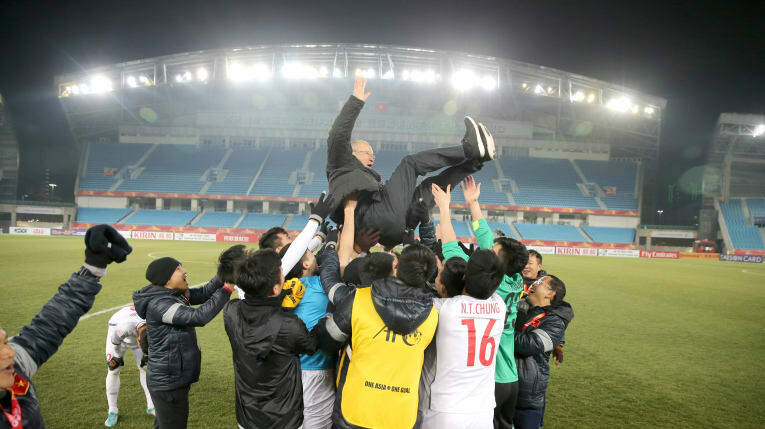 Can you share with us your managerial journey with the Vietnam national team? I came here in October 2017. It has now been been 15-16 months. I have been managing the national team and U23 team. It has been a really meaningful journey as we made the 2018 AFC U23 Championship final in China, semi-finals of the Asian Games, emerged champions of the AFF Cup and were quarter-finalists in the AFC Asian Cup UAE 2019. They were all big events for us and to me, it was a miracle year. I think everyone in the team did a really good job in their respective positions. Now we are looking forward because we have a lot of challenges ahead. The Golden Dragons have improved tremendously under your stewardship, finishing runners-up in the 2018 AFC U23 Championship in China and winning the 2018 AFF Cup title. What is your secret to success? I would say the success is the result of the Vietnamese strengths which are solidarity, pride, smartness and fighting spirit. Everybody works not individually but as one team. As the head coach, I have been trying to build confidence and trust in the team. You have been honoured with the accolade of Person of the Year 2018 for your achievements with Vietnam. How much does this mean to you? It means a lot to me and I am very honoured as I received it as a foreigner. It is fantastic that people here in Vietnam recognise what I had done last year. I really appreciate it. 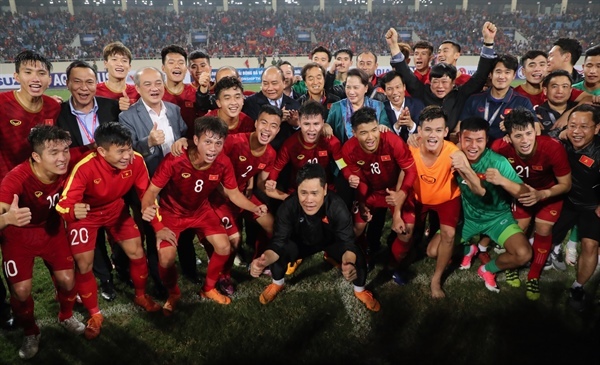 Following Vietnam’s run at the AFC Asian Cup UAE 2019, the Golden Dragons broke into the top 100 of the FIFA World Ranking in February. Tell us your managerial philosophy? ‘Winning mentality’. I managed the team to win as many matches as we could. I am the head coach of the national team. Without good results, it will not be easy to get support from the FA, fans and others. Of course to get good results, hard work is the most basic aspect. Vietnam qualified in style for the AFC U23 Championship 2020, beating Thailand 4-0 to win the group. Can Vietnam now be considered to be the ASEAN powerhouse? Whether others agree or not, we are the champions of Asean for the next two years. We proved it in the AFF Cup, and we are very proud of it. Yes, we will work harder to defend the title. For the AFC U23 Championship Qualifiers, we defeated regional rivals like Indonesia and Thailand. We have gained more confidence from the victories and we proved that we are the best team in Asean at the moment. How will you prepare the team for the 2022 FIFA World Cup Qualifiers and the 2019 SEA Games? We have to prepare for two very important tournaments at the same time. While I will manage both teams as the head coach, the coaching staff will be different. For the 2022 FIFA World Cup Qualifiers, the key players will be from the AFF Cup and AFC Asian Cup. We all already know each other so we will able to prepare efficiently. For the SEA Games, we have not won the title in the last 60 years. It won’t be an easy task for us as we will have to play every two days, so it is very important that all players play the same quality of football.